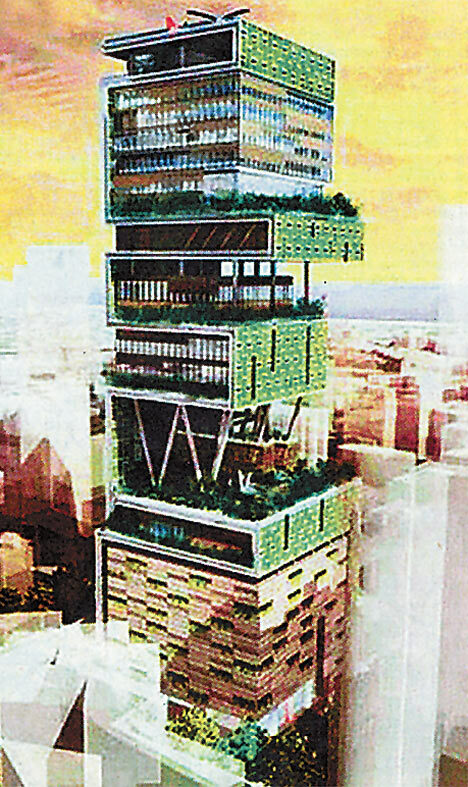 India's richest man is planning a palace in the heart of Mumbai with helipad, health club, hanging gardens and six floors of car parking. His wife, mother and three children will live there with him, looked after by 600 live-in staff in addition to George, Jane, Judy, Elroy and Rosey [Rosie] the Robot. Stuart Copeland says Sting is a petulant pansy... Wow, that word must've cost him a fortune! Scalping tickets is gonna be made legal and now that it is everyone is wondering what was so evil about it in the first place? God bless Bloomberg and his free-enterprise-everything. Today is my name day and in perfect synchronicity its also National Doughnut Day. A company I used to be a shareholder of is giving away free donuts for all; probably one of the reasons why the stock tanked. Thanks, guys! Chuck Klosterman is brilliant. Here are some of his archived Spin columns. Add one of his books to your summer reading list. You do have a list, don't you?! Klosterman was on the money and unpopular for pointing out that the dude from Ratt who died of AIDS and barely got a mention because it was the same week that Joey Ramone died, sold 5 times as many records and the media hates metal.